Dyspepsia is the proper term for abdominal pain or discomfort in the middle of the upper abdomen. Sometimes it is caused by Helicobacter infection. This infection can lead to stomach ulcer, duodenal ulcer or even cancer, all of which can give rise to dyspepsia. Many medication such as pain killers can also cause dyspepsia. Quite often, no identifiable cause is found on gastroscopy and testing for helicobacter pylori and it is then called functional dyspepsia. Cyclic vomiting syndrome is closely related to migraine disorder. Typically the patient will have recurrent episodes of severe vomiting with intervening weeks and months of good health. The episodes can last for a few days and it is often misdiagnosed as food poisoning. Often the disease can be undiagnosed for years. Stomach cancer is one of the most common cancer in Singapore. Early stomach cancer has no symptoms and requires screening gastroscopy to detect. 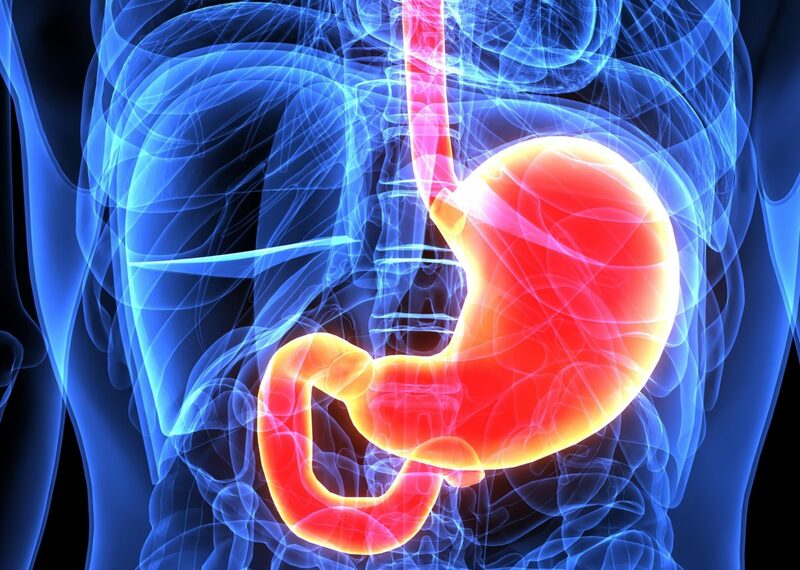 Sometimes stomach cancer can give symptoms such as pain in the upper abdomen, difficulty swallowing and loss of weight.